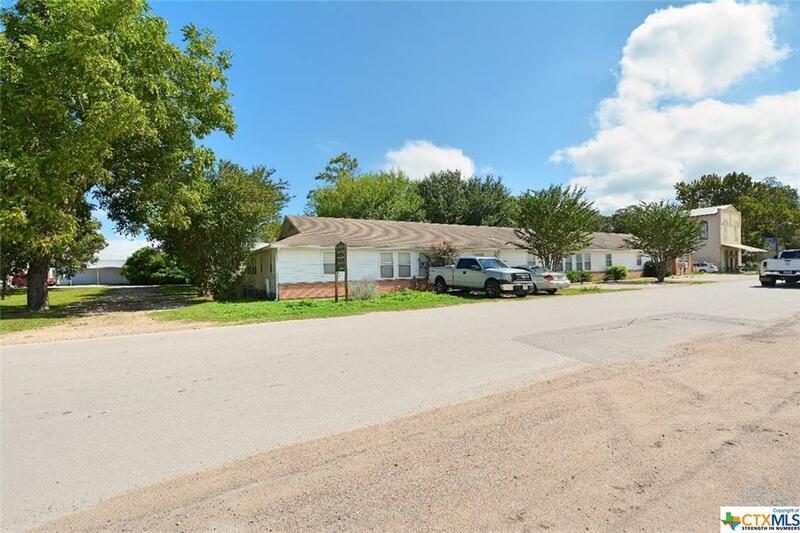 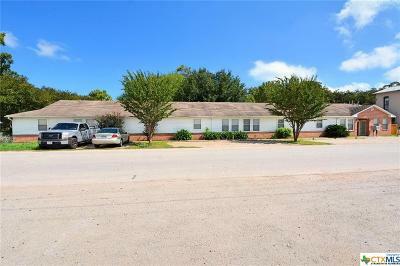 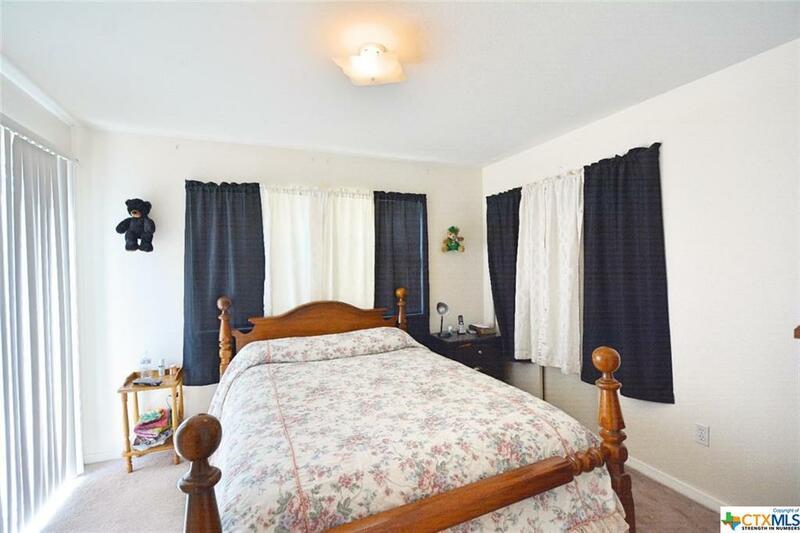 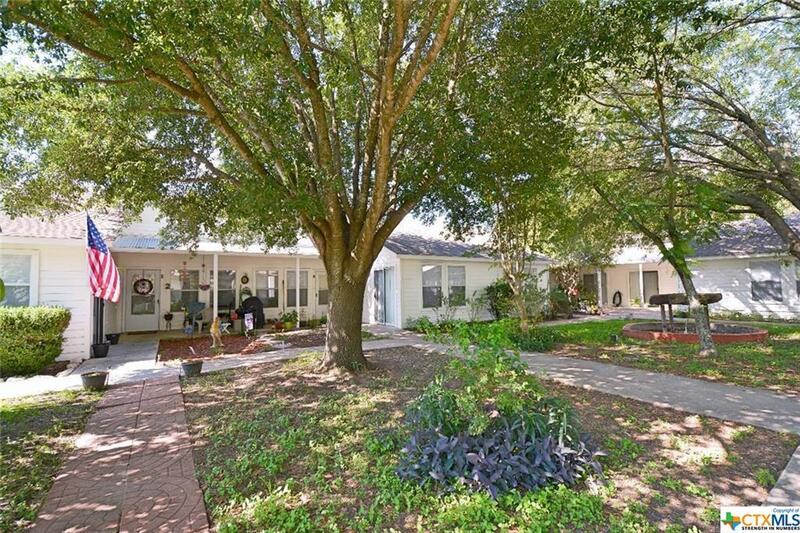 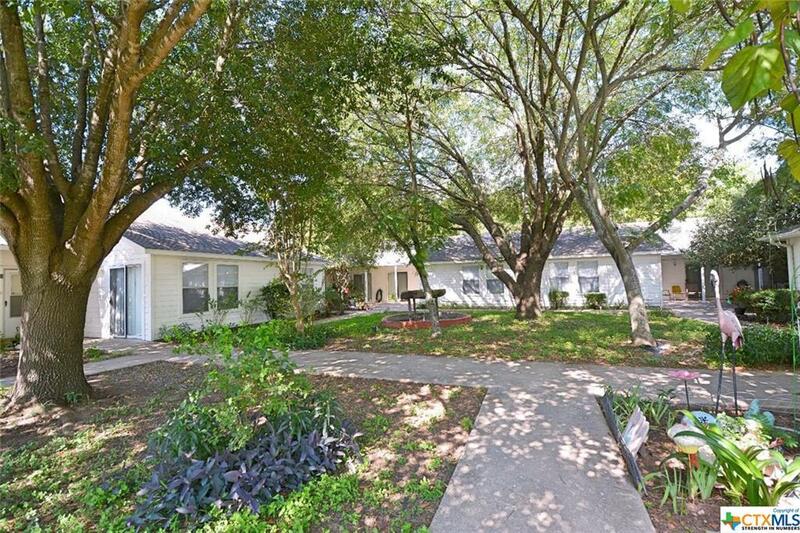 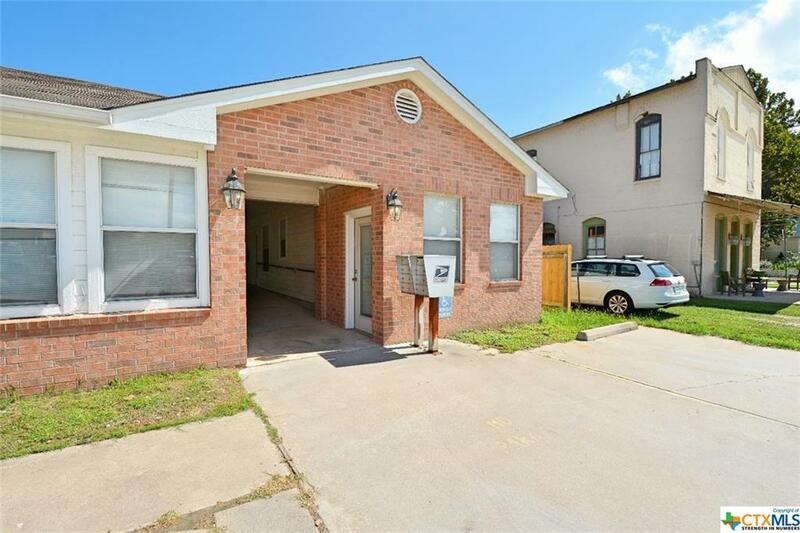 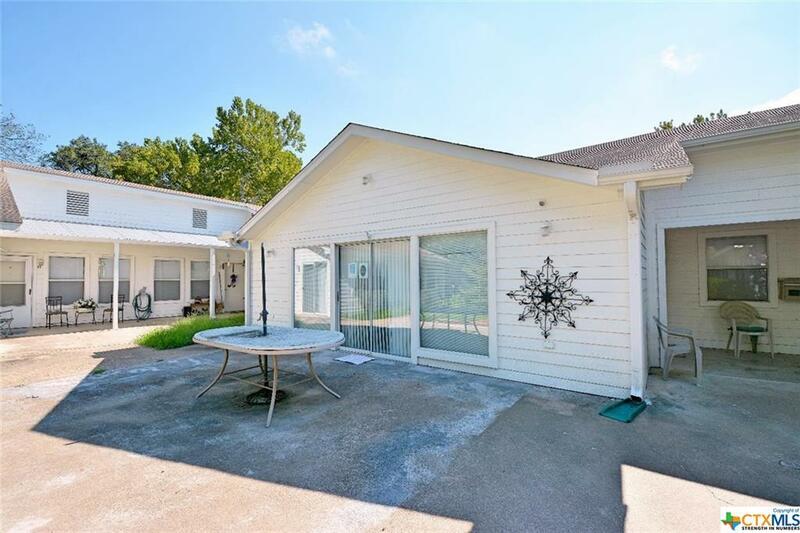 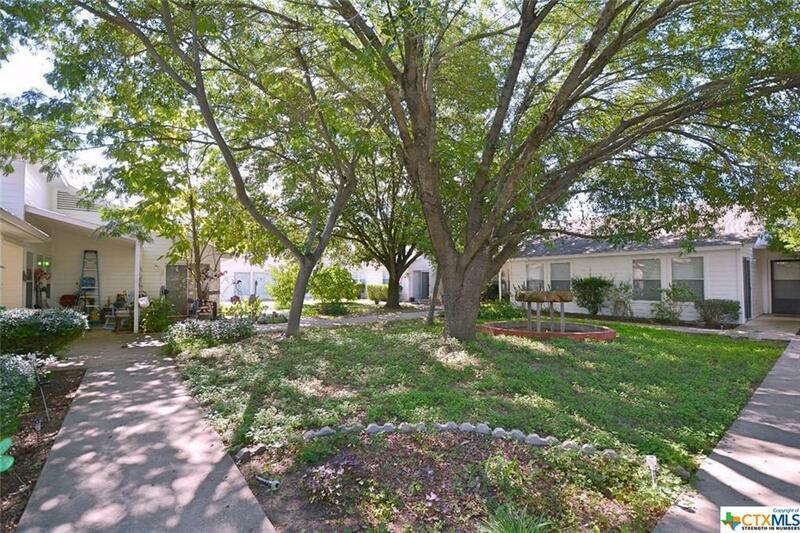 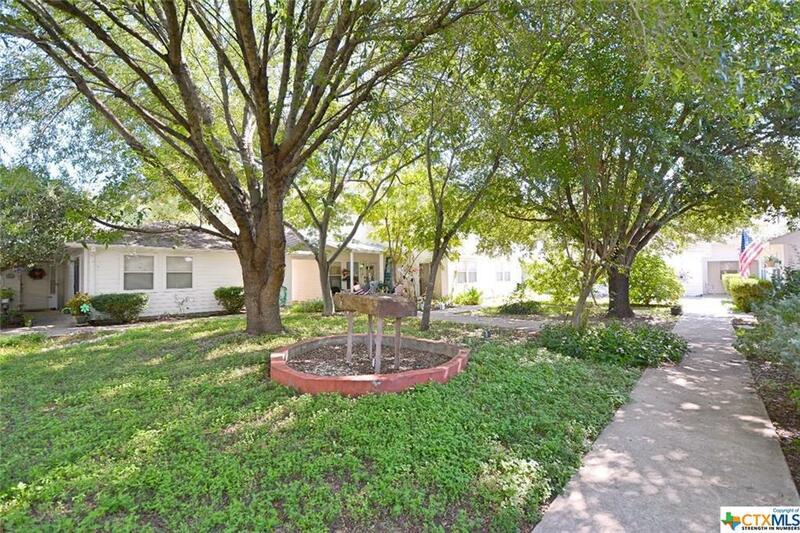 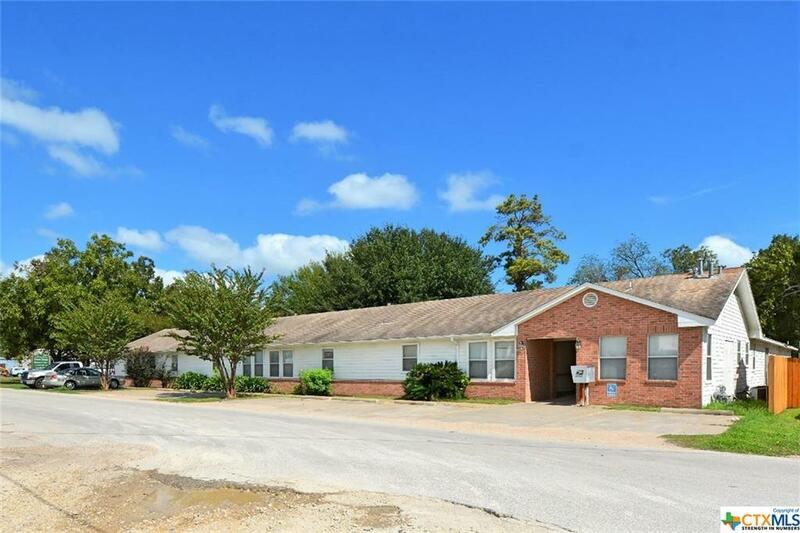 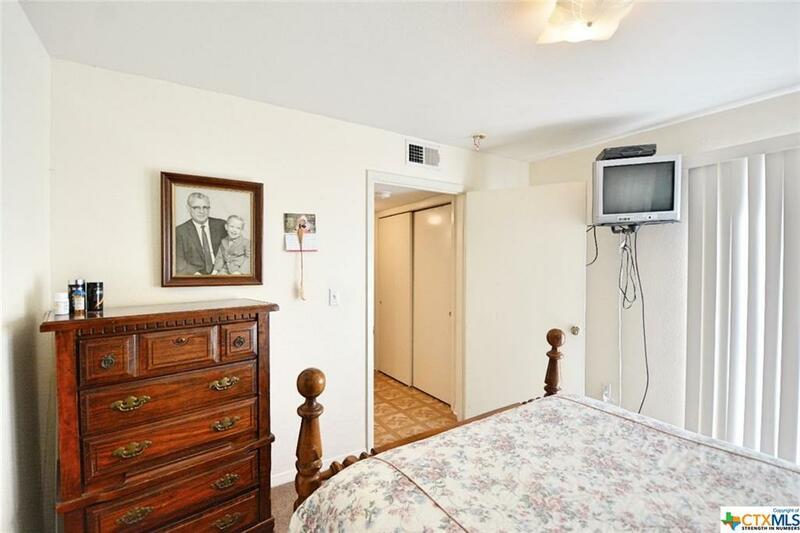 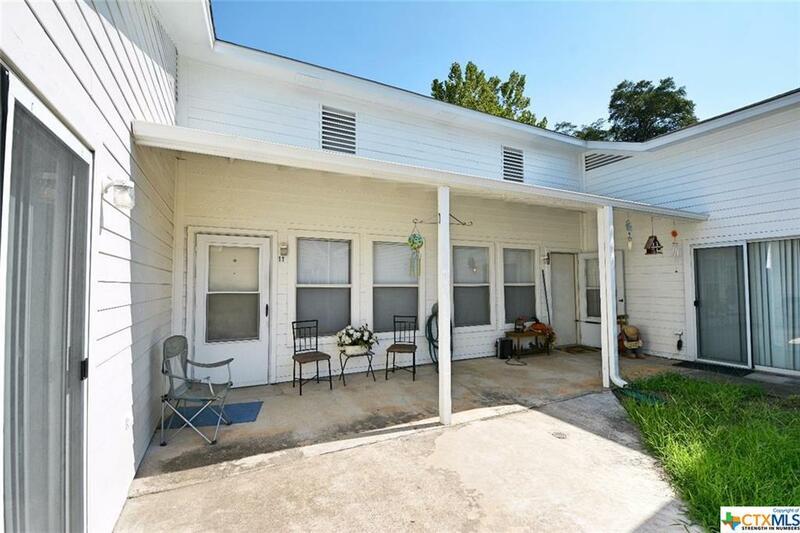 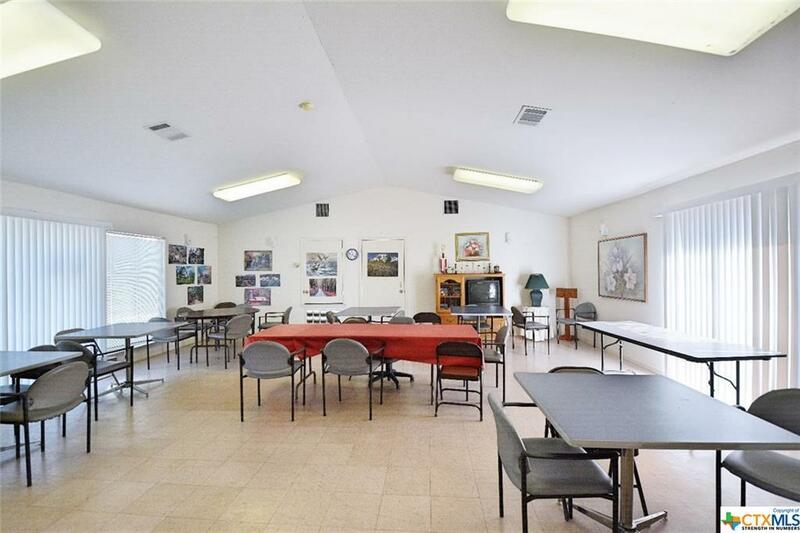 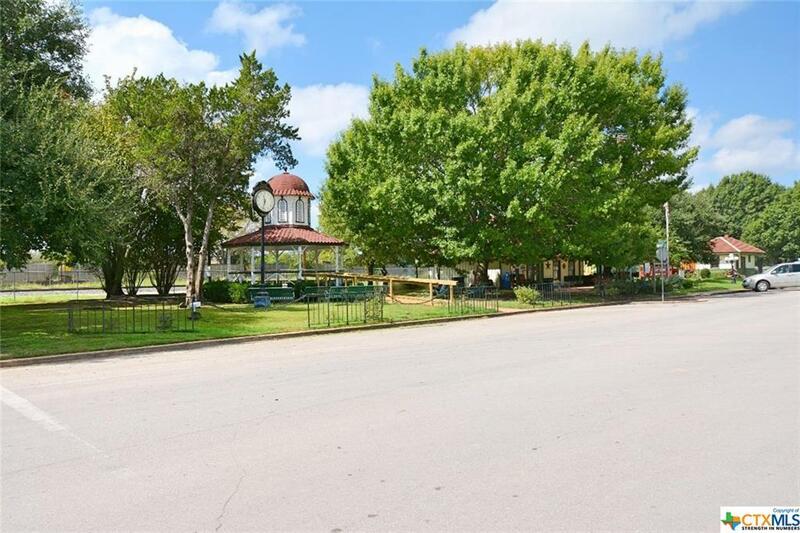 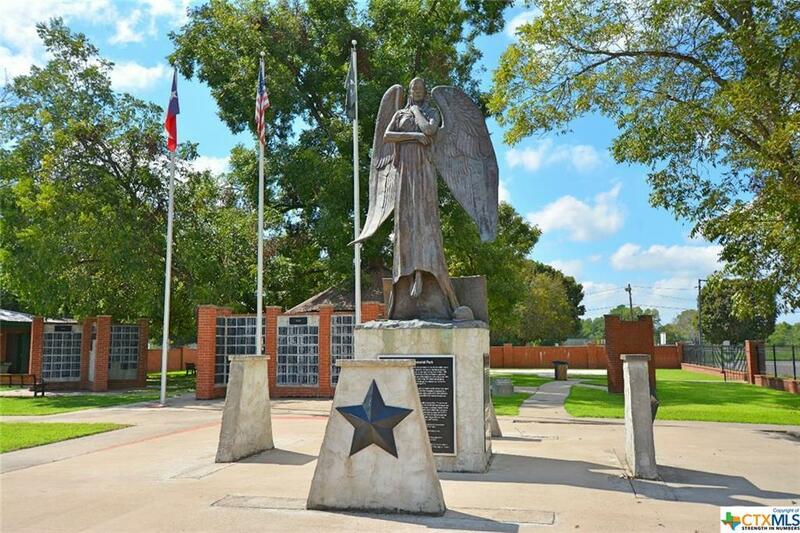 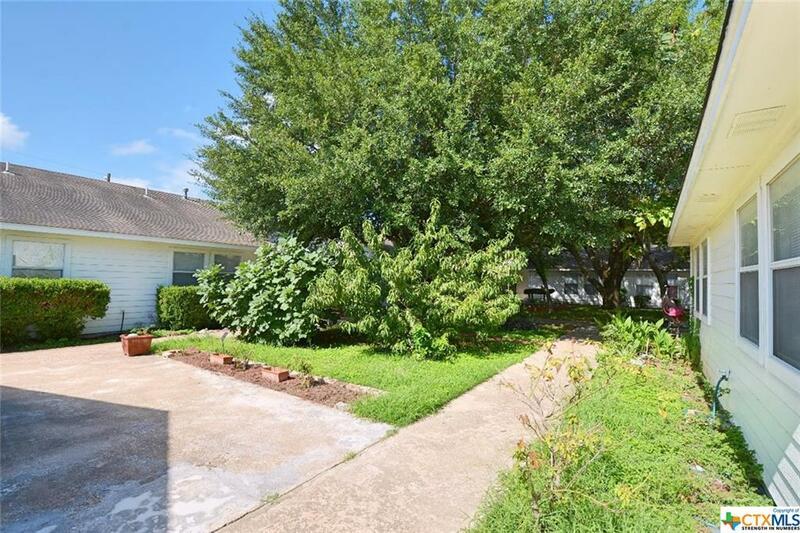 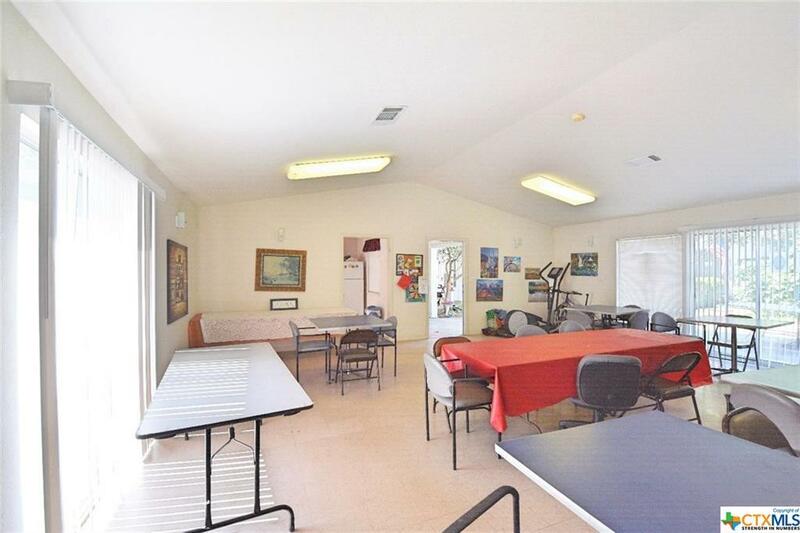 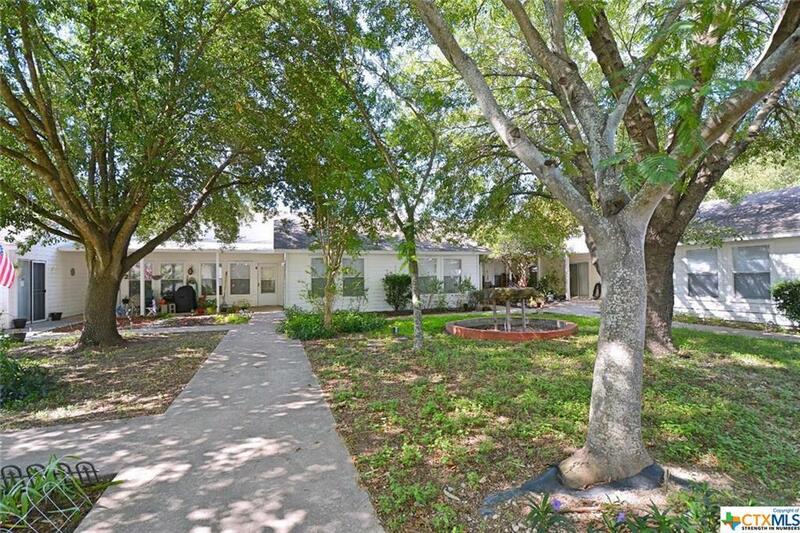 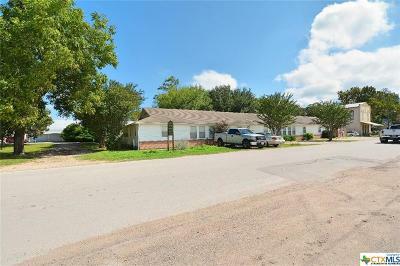 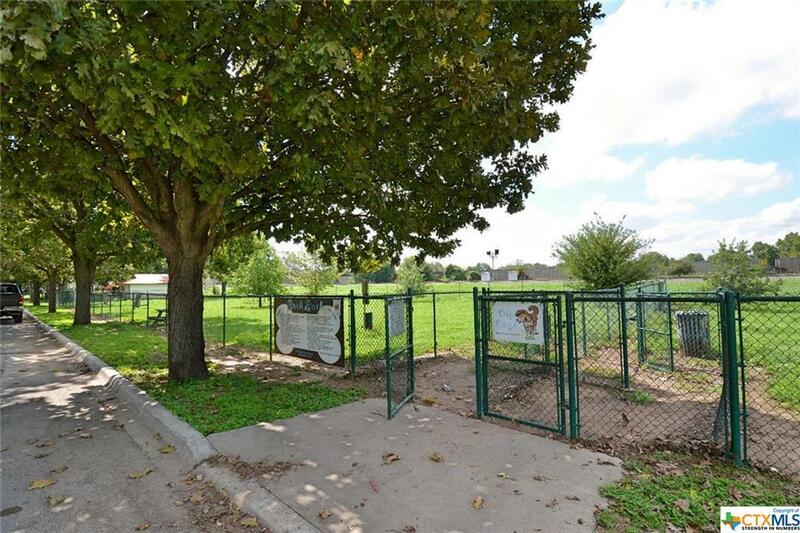 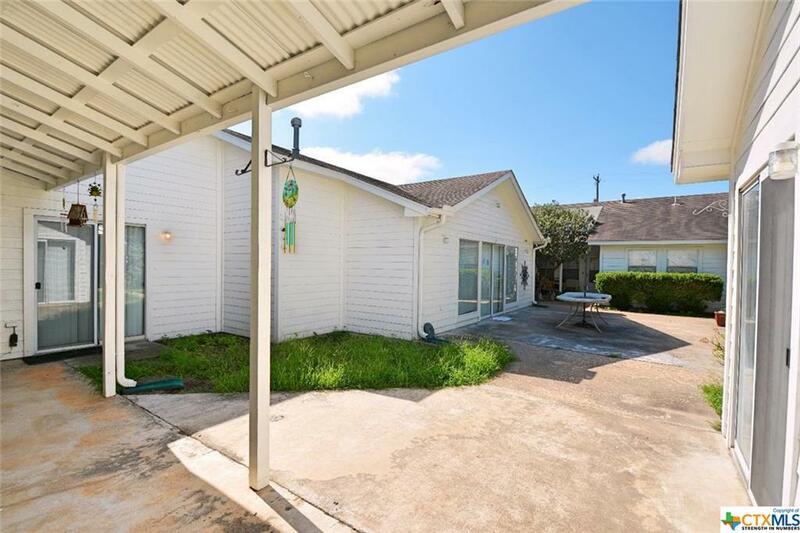 Charming 12 unit low-income senior housing with 100% occupancy located within walking distance of the parks and recreational areas of Smithville - a quaint Texas town centrally located between Austin, San Antonio, and Houston. 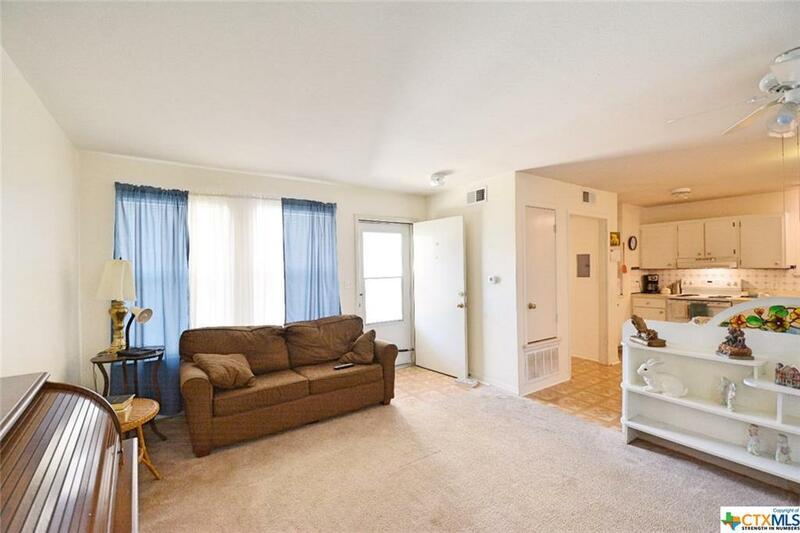 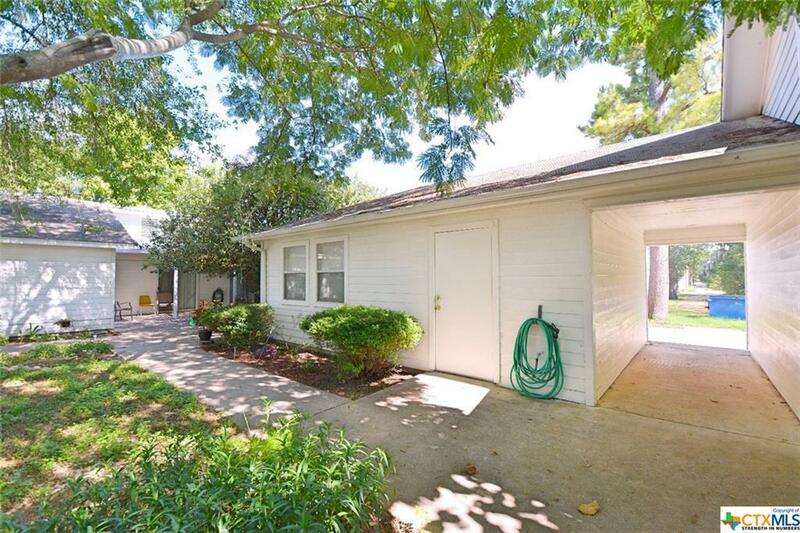 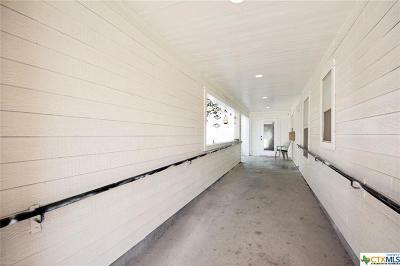 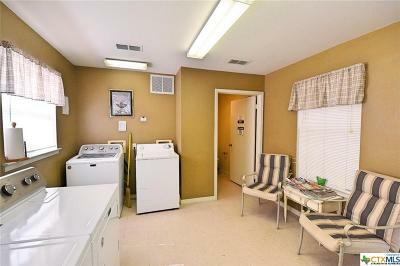 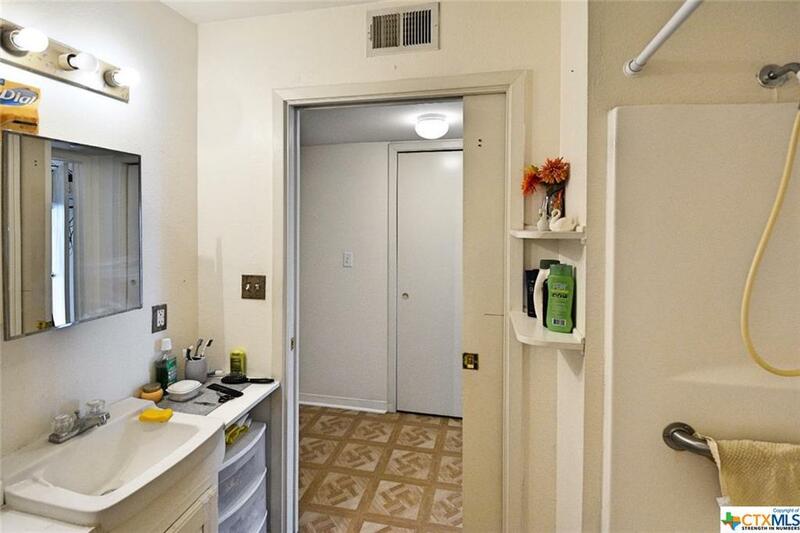 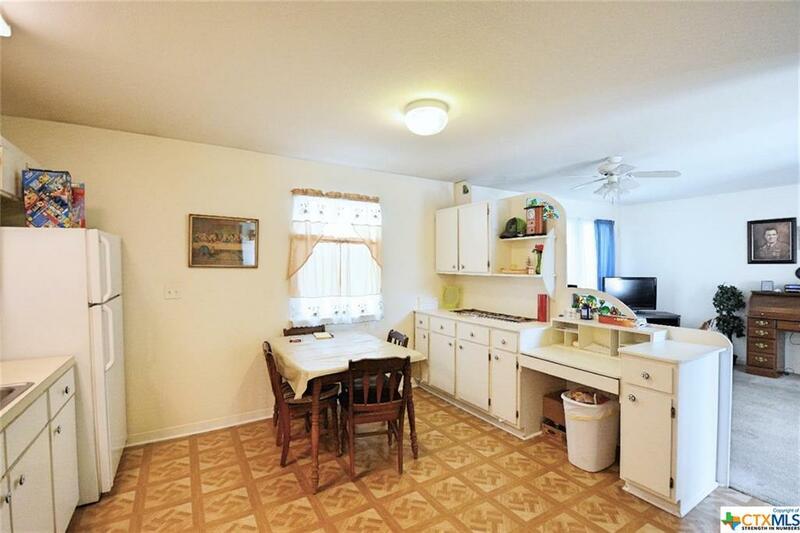 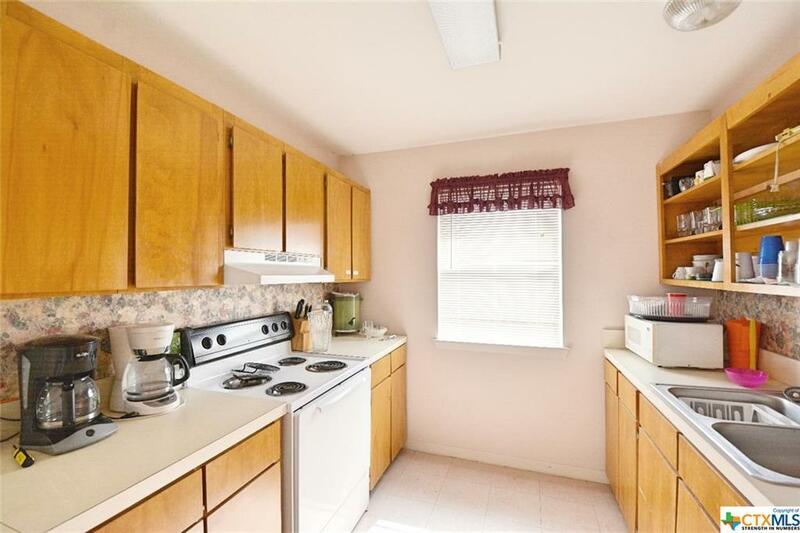 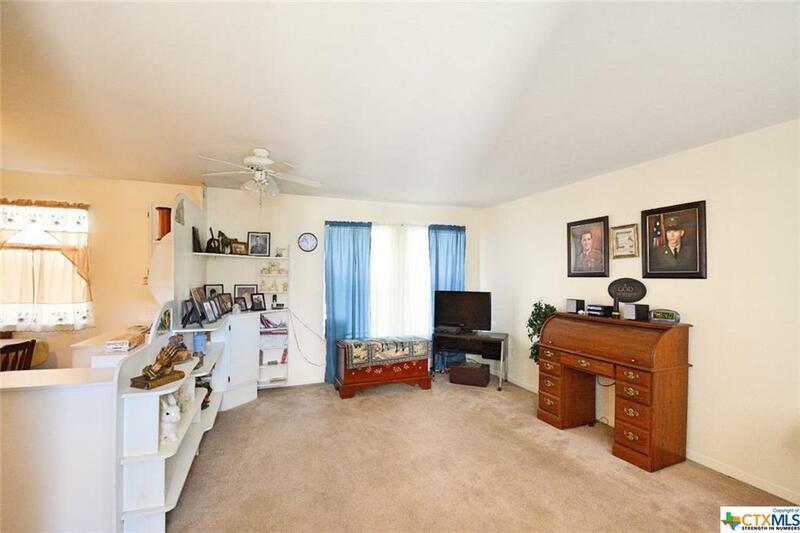 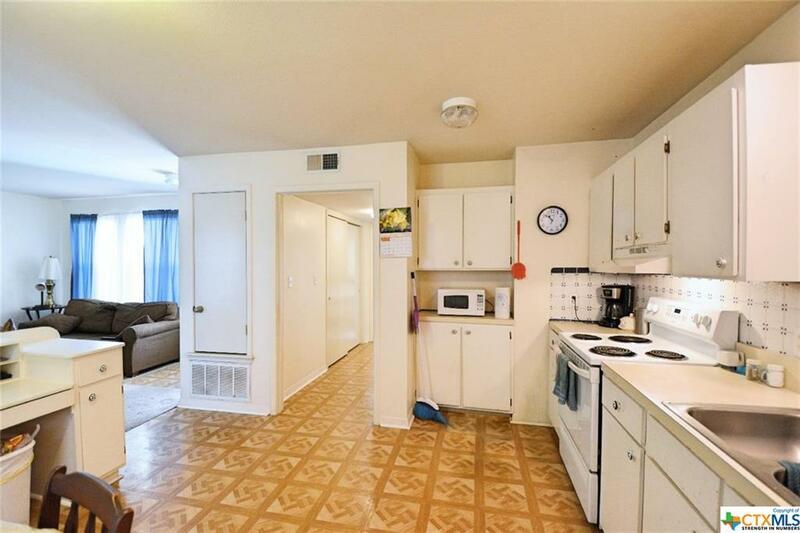 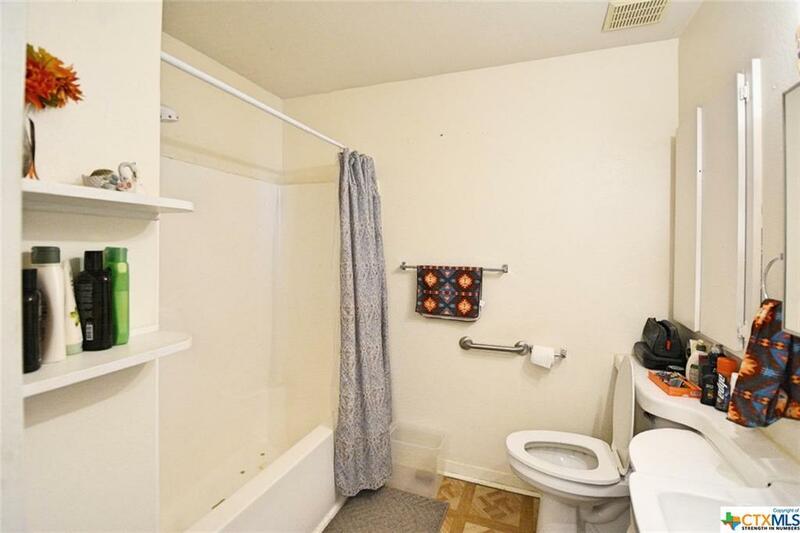 The community offers the residents a nice covered patio on each 1 bed, 1 bath unit, a large, central garden area, a recreational room, and a common laundry room. 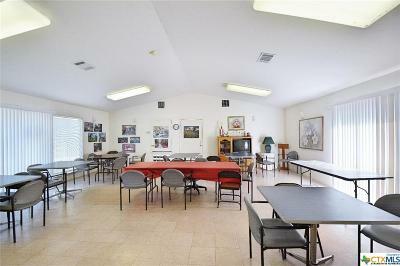 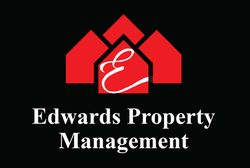 The complex also offers an office, rent dropbox, and maintenance building for easy management.